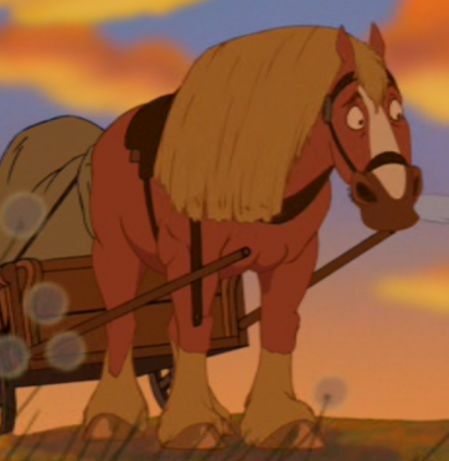 Find out well you actually know the horses form Disney movies. 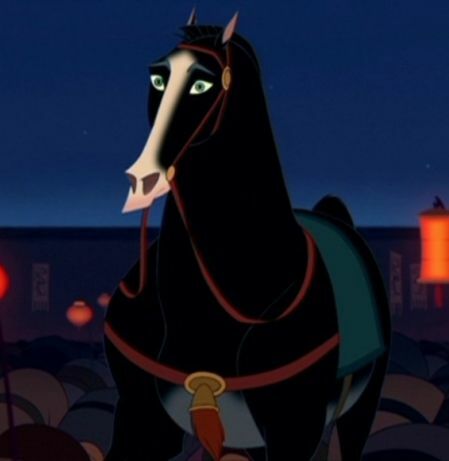 01 Which horse is from Mulan? 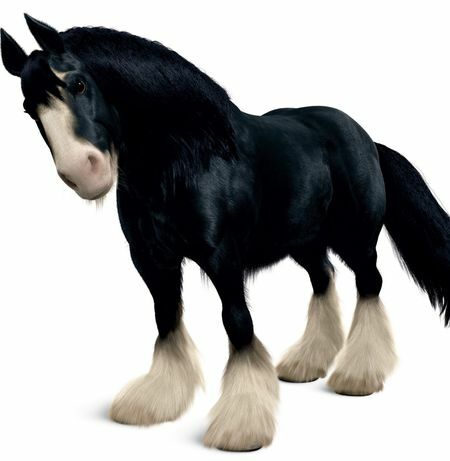 02 Which horse is from Brave? 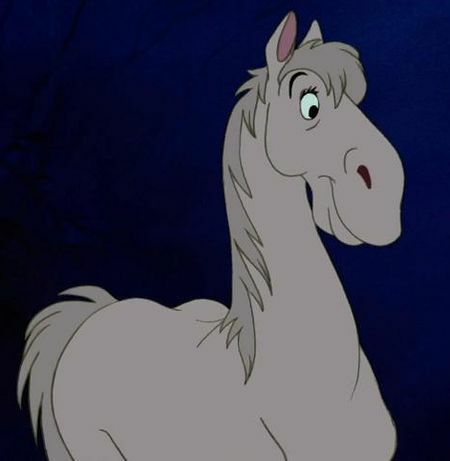 03 Which horse is from Cinderella? 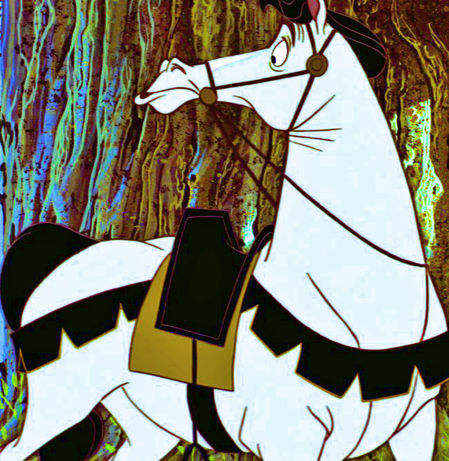 04 Which horse is from Sleeping Beauty? 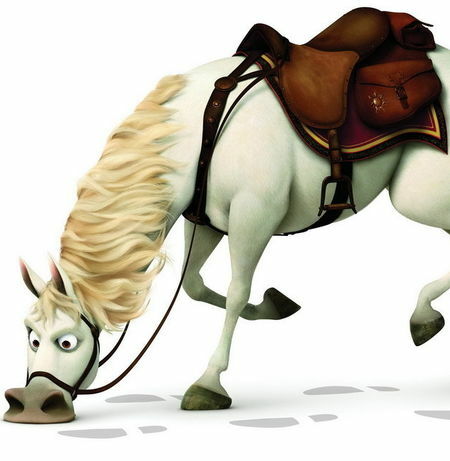 05 Which horse is from One Hundred and One Dalmatians? 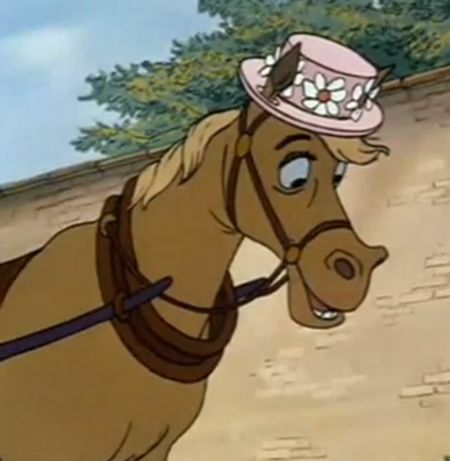 06 Which horse is from the Aristocats? 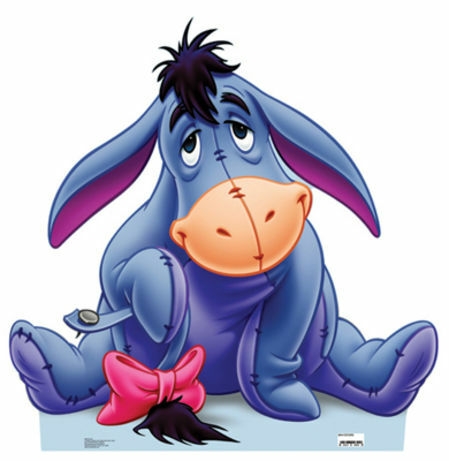 07 Which horse is from Winnie the Pooh? 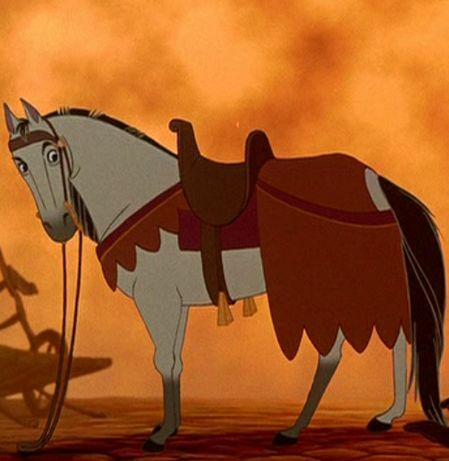 08 Which horse is from Beauty and the Beast? 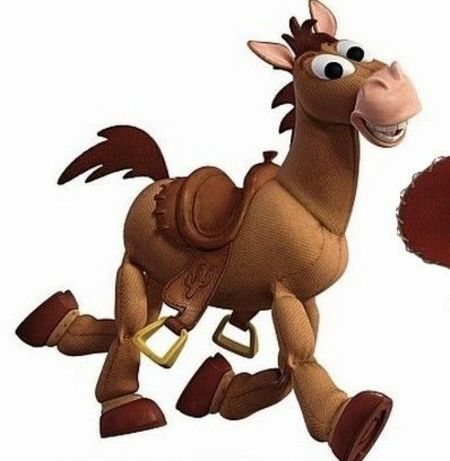 09 Which horse is from Toy Story? 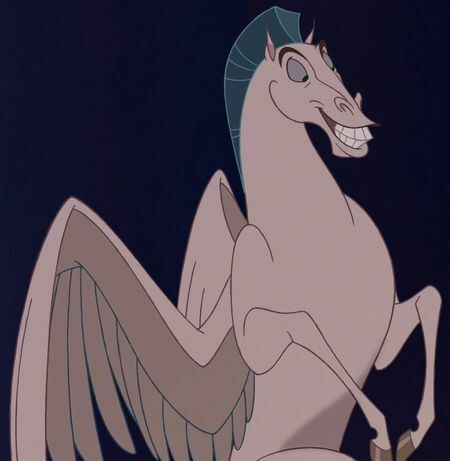 10 Which horse is from Hercules? 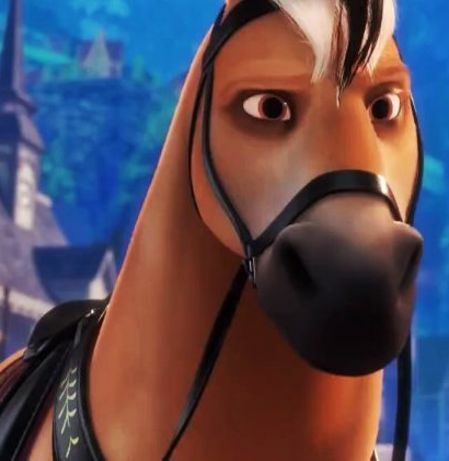 11 Which horse is from Tangled? 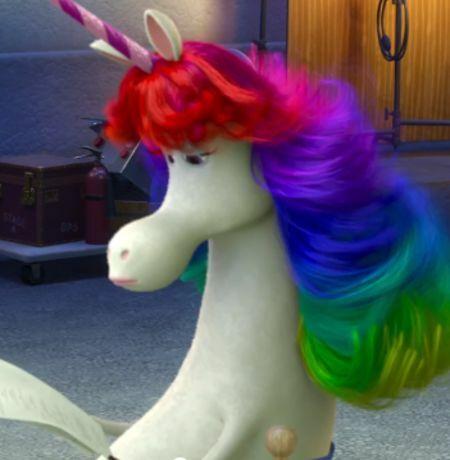 12 Which horse is from Frozen? 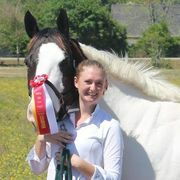 13 Which horse is from Inside Out? 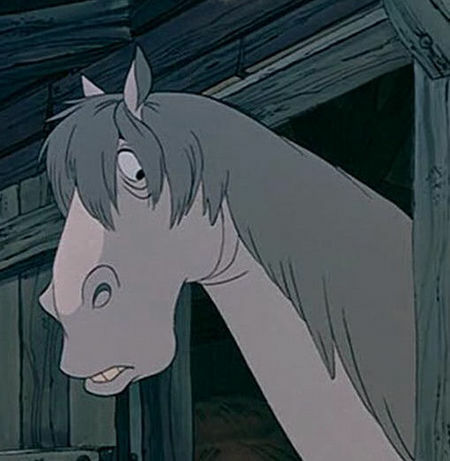 14 Which horse is from The Hunchback of Notre Dame?